Founder and visionary of CRC. With more than a decade of full-time ministry behind him, Ebenezer today is a leading voice in proclaiming the gospel of grace around the world through his teaching resources and television ministry. 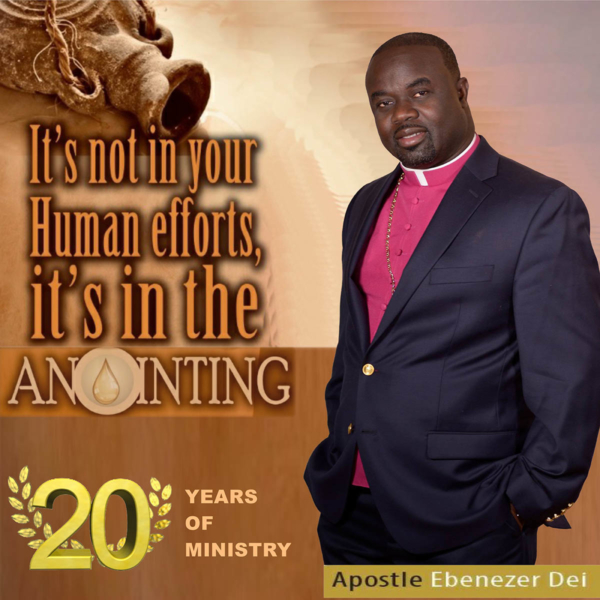 A highly sought-after conference speaker, Ebenezer has impacted church leaders internationally by preaching the unadulterated gospel of Jesus with boldness. He is known for teaching God’s Word in a fresh, practical and revelatory way that always unveils Jesus. His humorous, dynamic and engaging style of preaching has also endeared him to a wide spectrum of audience. 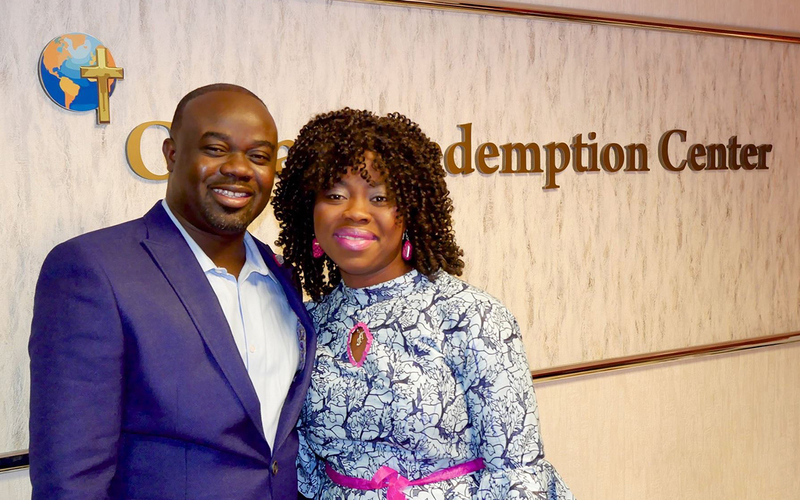 As the founder and visionary of Calvary Redemption Center, Ebenezer believes the best in people and is committed to helping them discover how they can reign in life through the abundance of grace and the gift of righteousness. His desire is to help this generation of believers understand the new covenant of redemption and realize how greatly blessed, highly favored and deeply loved they are by their heavenly Father. His ministry as a pastor, teacher, conference speaker and author continues to transform many lives, setting people free from the heavy yoke of the law, demonic activity, guilt, and condemnation by pointing them to Jesus and His finished work at Calvary. Annette his wife, is a loving mother to Neriah, Stephen, and Gabriel. She epitomizes the virtuous woman mentioned in Proverbs 31. She is a constant source of love and support to Ebenezer and has committed herself to bring Neriah, Stephen, and Gabriel up in the ways of the Lord. Her humility, warmth and genuine love for God and people have led her to become the powerful woman of God raised up for such a time like this. 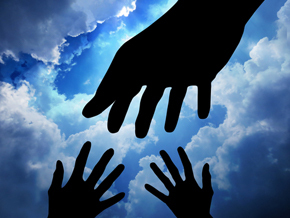 Pastoral Services Struggling with life challenges and need someone to talk to? Our pastoral staff is here to encourage, support and give guidance to you. Get in touch with us via our Care Helpline. At the bereaved family’s request, we also provide practical help by assisting at the funeral and arranging pastoral support at the memorial service. Are you or your loved one (spouse, child, parent, sibling or grandparent) hospitalized? We are here to stand in faith with you. 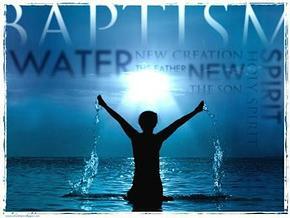 Water Baptism Water baptism identifies you with the death, burial and resurrection of Jesus Christ. It signifies your death to your old life and marks your new identity in Christ. It is also a public declaration of your new birth and faith in the finished work of Jesus. Weddings Marriage is God’s design and we desire to empower you and your future spouse with biblical and practical principles to enjoy a fulfilling and victorious married life! 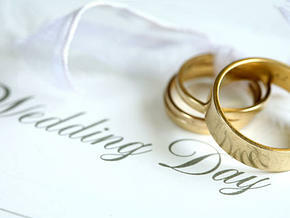 We invite both of you to participate in our specially tailored marriage preparation program, When Two Hearts Become One& Before You Say I do - This includes: A marriage preparation seminar - Pre-marital counseling sessions Holy matrimony officiated by one of our pastors Our pastor would love to meet, get to know and walk through this journey with both of you. Baby Dedication Congratulations on your newborn! While it is a joyous occasion, you may find that a little extra support or help might sometimes be needed. We’d love to connect you with our post-natal support group. This dedicated group comprises mums who are here to encourage you and walk this journey with you. 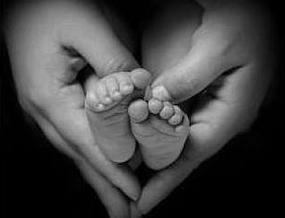 ``She is clothed with strength and dignity`` This Ministry is responsible for fostering the spiritual growth of women. It reaches ladies of all ages to ensure they are maturing in their faith. This ministry inspires and equips women of all ages to ensure that they are maximizing their gifts, talents, faith, passions, and hunger for Jesus Christ. Join us for a time of fellowship and deeper intimacy. Hospitality ministry is all about making sure that your birthdays, baby showers, engagements, and all these other excitements are celebrated. 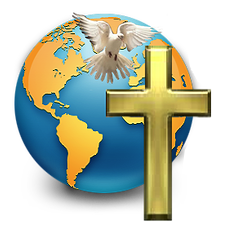 Our goal is making sure that no one is left behind...We rejoice with those who rejoice and mourn with those who mourn. We can wait to celebrate with you at your next event. `` We believe that worship is about Him – not about us. We know that God is always good and worthy to be praised, so we honor Him together during worship and collectively proclaim His goodness. We lay aside our bad days and the unforeseen circumstances of life and remember all that we have because of all that He has done for us. “The Adventure begins here” Redemption Kids is all about sharing the beautiful truth of Jesus with our children. Through creative presentations and loving interactions with our passionate and phenomenal leaders. Children ranging from 2-11, can learn and experience this great adventure that can be theirs in Jesus, as they mature to become responsible adults rightly dividing the word of truth.. Join us during our Sunday services. My desire is to pursue Law but always struggled with being sickle cell anemic. During the New Years’ eve service. The man of God prayed for me and ever since no traits. My iron levels were really low and I was always weak and tired. But God has healed me and I no longer struggle with that. My husband was arrested and placed in a holding cell for 30 days waiting to be deported. It was during a Friday night prayer when the word of the Lord came for expressly that the coming Court proceedings will be adjourned and then the next time he will go to court, the case will be dismissed. To God be the Glory, it came to pass exactly. My husband is here with me and we are one big happy family. I had a case with the IRS from some of my friends at work regarding false documents that were submitted to the IRS alleging something that i did not do. It was going to cost me over $100K to rectify the issue but we prayed at Church and the man of God gave me a word of knowledge that, the tables are going to turn into my favor. Lo and behold, my attorney called me that the issue has been turned. It was during the 30 Days of Prayer, and the Man of God had given a word of prophesy that “He sees somebody bleeding but it’s nothing serious because God is getting rid of something from your body”. I received that word of prophesy because, for 2 years, I haven’t seen my menstrual cycle. And that same evening on my way home from prayer, I felt a gushing of blood flow and I received my miracle. TO GOD BE THE GLORY!! We can be productive and effective on the outside because we have God’s peace and power on the inside. Serving the body of Christ is not a burden, but Spirit-directed activity. We love and value every person because each of us matters to the Lord. In everything we do, we seek to glorify God and deify man. We seek to excel in all that we do because we have the mind and Spirit of Christ. We endeavor to be innovative and always at the forefront of all that we do. We are geared to the times but still anchored to the Rock. We treat each other with respect and integrity. We honor and submit to our leaders as unto the Lord.